Reiki or en ergy healing is an ancient healing technique, originating in Japan. The Reiki (Universal life force) energy is channeled through the practitioner’s hands, and is drawn into the person at whatever level is needed. It aids mental, emotional, physical and spiritual well-being. The experience of Reiki is very gentle and nurturing but also very powerful. Reiki is known to accelerate the body’s own natural healing ability and has been proven to reduce stress in both humans and animals. 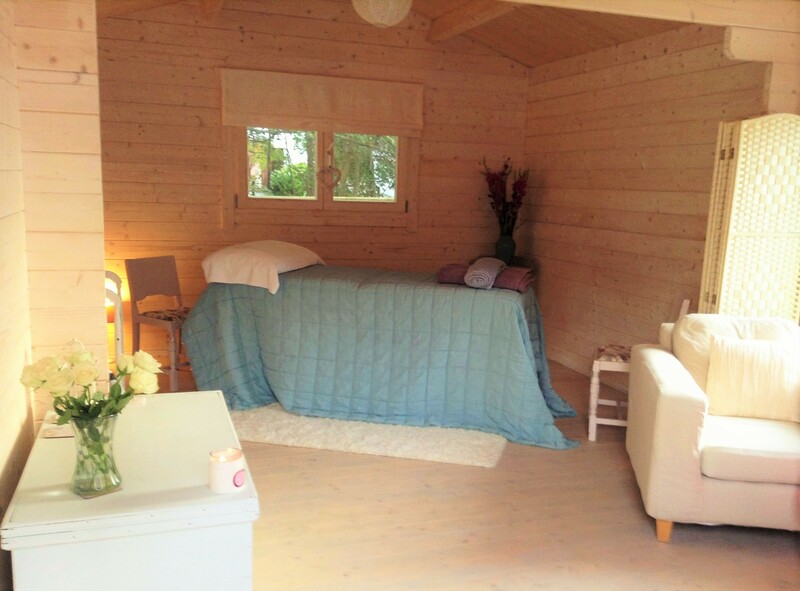 Amy carries out her healing sessions in Banchory, Aberdeenshire. Because the Reiki energy is channeled to the person’s energy field, the healing can be hands on or off, to the individual’s preference. A series of hand positions are involved. The experience is deeply relaxing and often provides a feeling of peace, as the energy clears away blockages and harmonises the body’ s energy system. Amy combines her intuitive sense of animal telepathy with Reiki to maximize her healing work with animals. "Saffi became suddenly very ill early this year with, what turned out to be, acute pancreatitis. She was admitted to the vet hospital and we were told she might not survive. Saffi was in terrible abdominal pain and not able to eat. I contacted Amy, as someone I knew and trusted would be able to reach out to Saffi and hear her specific needs. Amy arranged to contact Saffi and gave her the first of several Reiki sessions. Remarkably, (well, maybe not really!) Saffi began to get better the next day. Her recovery took several weeks and was supported by regular Reiki sessions - without it I really believe Saffi would have died. The vets were wonderful and I would never want to undermine their skill but without doubt the communication Amy had with Saffi and the Reiki sessions she offered reached something in Saffi that was extra-ordinarily healing. 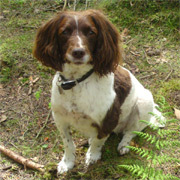 Saffi has recovered really very well and, despite her arthritis, has more bounce and energy than she's had for ages." A distance session is virtually the same as a healing session in person. The Reiki distance-healing symbol is used to send Reiki energy from one place to another. When you use the Reiki distance-healing symbol, time and distance have no meaning. The Reiki energy works on the energy field of the recipient. It can be helpful to use this in circumstances where, for example, a person is recovering from an operation in hospital. Distance Reiki can also help ease stressful situations and can be a helpful tool to aid sick animals as they prepare for their passing. 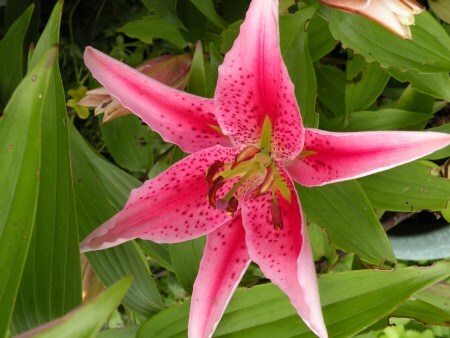 "When hospitalized for surgery, Amy complemented our sessions with distance Reiki. The Surgeon, Doctors and Nursing Staff could not understand my rapid recovery or the lack of analgesia I required following my operation. Indeed, I was allowed home only four days after major surgery. Even in these days where hospital stays are kept to the minimum due to hospital finances, this was classed as unusual." To schedule a Distance Healing Session CLICK HERE to send an email to Amy. Disclaimer: The services provided through this website do not intend to replace medical advice, veterinary care or treatment prescribed by health professionals. Information on Reiki healing and personal consultations aim to facilitate health and well-being.